Unless we offer mold testing as an add-on service, mold is beyond the scope of a home inspection. Despite this limitation, we are constantly forced to discuss mold in the course of our home inspections and mold questions can quickly put a home inspector on the defensive. 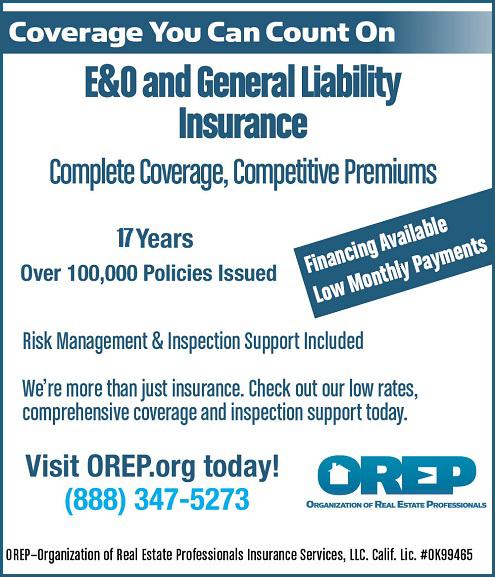 If mold is found in a building, it needs to be addressed. There is an ongoing debate in the home inspection industry regarding mold testing and the effects of mold on our health. I wish to avoid that debate here, but simply state that there is only one way to control mold in buildings, and that is to keep them dry. Dry buildings do not have mold problems. Wet buildings have mold problems. 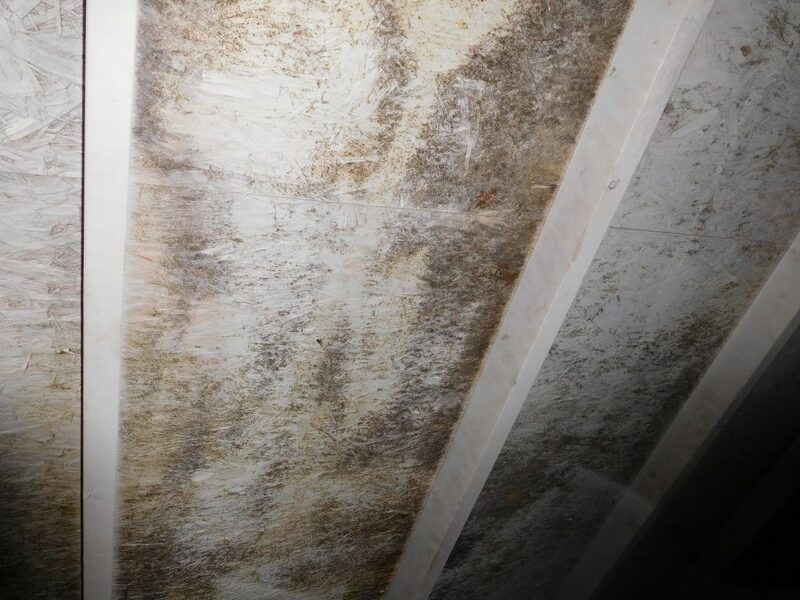 If you have mold in a structure, I would direct all available resources to diagnosing and correcting the water problem as this will also solve any ongoing mold problem. Now, let’s talk mold in attics. This is like the beads of condensation you see on your ice-cold beer glass on a hot summer day. So, the answer is: temperature differentials are the reason for this problem. These temperature differentials create surfaces that can reach dew point and cause condensation, which creates water, which leads to mold or fungal growth. Houses are like chimneys. Cold air infiltrates down low and hot air escapes out the top; this is often referred to as the stack effect. In Figure 3, you can see the stack effect at work as party balloons are pulled toward a fireplace that had the flue damper left open overnight. 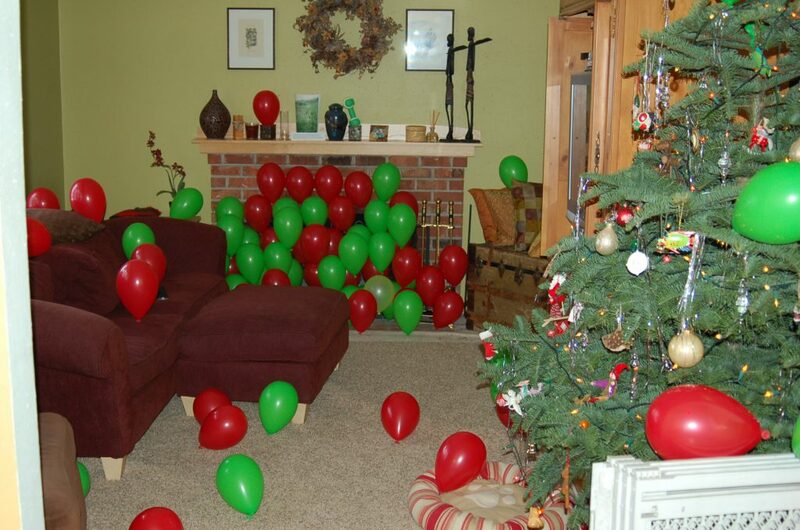 The owner woke to find the balloons like this. A sheetrock ceiling with paint is called, in building science terms, a vapor diffusion retarder. This means your ceiling retards or slows the vapor moving through it. 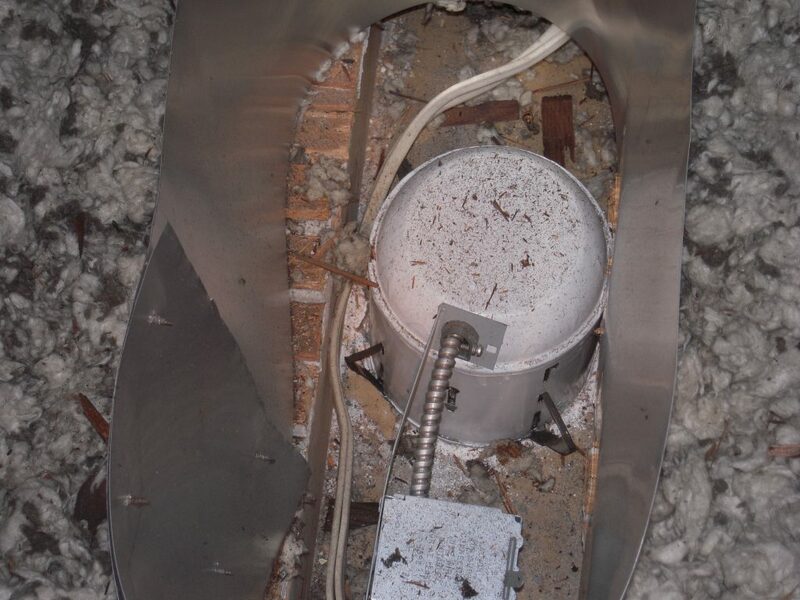 In most houses, the vapor diffusion retarder has lots of breaches and openings where interior air can easily pass into the attic—think can lights, fans, plumbing and electric chases and attic access hatches. See Figure 4 for an example of how interior air can easily leak up into an attic around a can light. Why Is This More of an Issue in Certain Climate Zones? Have Modern Energy Codes Exacerbated This Problem? Yes. The more insulation you add to the floor of an attic, the more heat loss you prevent from inside the house and the colder the roof decking becomes in the winter. The colder the roof decking gets, the easier it is to reach dew point and have condensation problems when warm interior air hits the decking. In addition, homes constructed to modern energy codes are more airtight than older homes, making it easier to develop high indoor relative humidity in the winter months because there are fewer natural air changes. 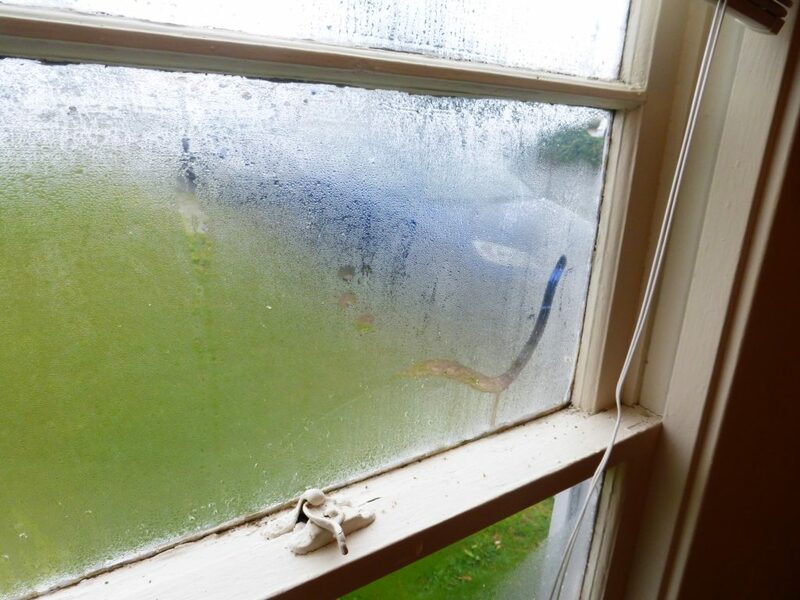 This can lead to indoor humidity condensing on a single pane of glass inside a house (See Figure 5: Condensation on Window). 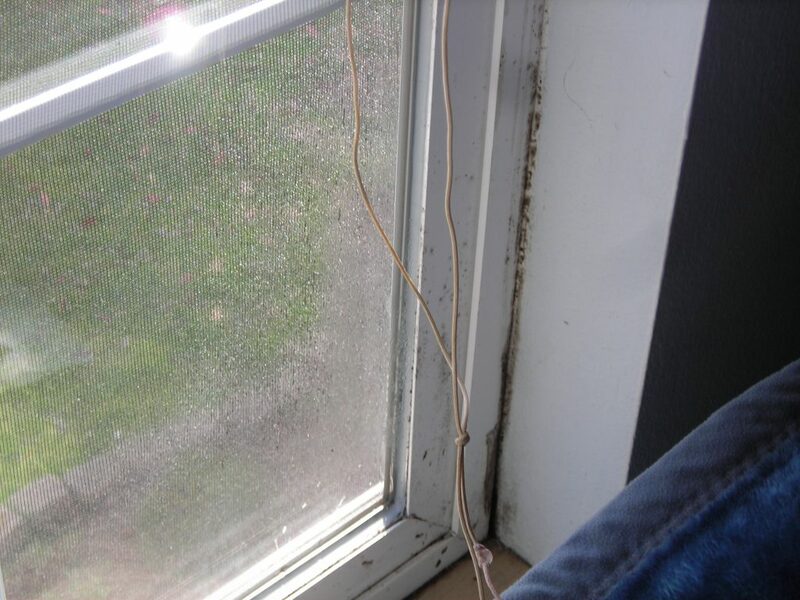 In more extreme cases, this can cause mold to build up on a window, which likely indicates high relative humidity inside the house (See Figure 6: Mold on Window). No. The difficult thing here is finding undebatable metrics to prove it. Logically, mold in the attic is not likely an indoor air quality issue due to the stack effect. Mold in a crawl space below your house could contribute mold spores to interior air, which is no guarantee of a health hazard, but simply a statement of fact: we breathe the air that is below our house. But most of the air in your attic is going up and out the upper roof cavity venting and not into your house. There could be exceptions such as a leaky cold air return in an attic that pulls attic air into the house. 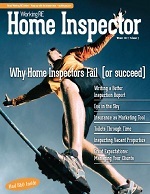 Yes, mold can impact resale value. 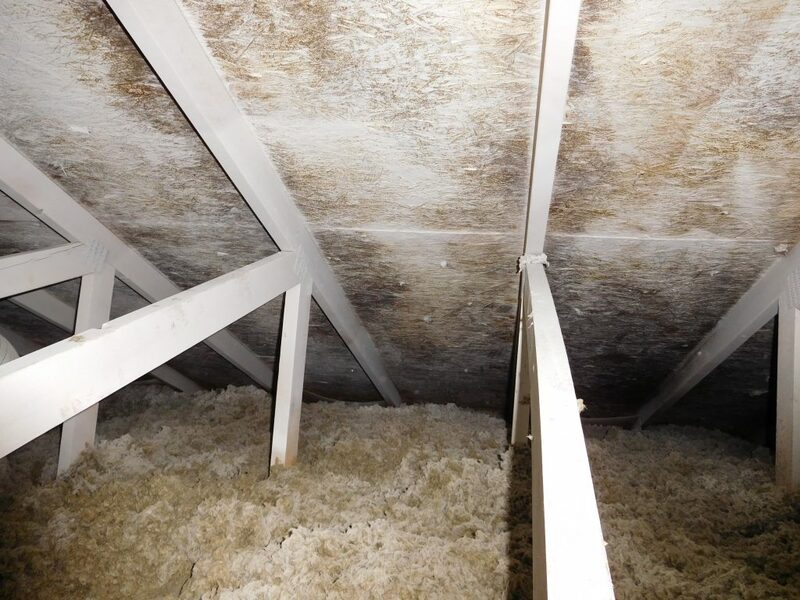 This is the best reason to have attic mold problems treated professionally. Because condensation is a seasonal problem related to dew point, relative humidity and occupant behavior, it is difficult for an inspector to determine if an attic condensation problem is active or not. In addition, when homebuyers see mold on roof decking, they can’t un-see it. If they are unfortunate enough to watch any form of reality TV, they probably think it will kill them and, in my experience, there is not much I can do to convince them otherwise. As I see it, mold remediation companies create value by putting their name on a seasonal problem when it arises during a real estate transaction, so you want to choose a reputable company that has been in the business for a while and will stand behind their work. 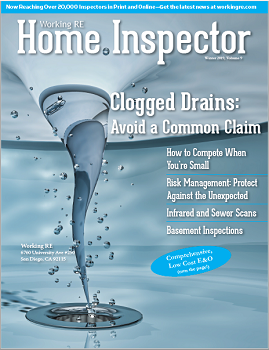 A good company will diagnose the water problem first and foremost. They will look inside the home for issues that could cause high relative humidity and then shift their focus to the air barriers that separate the house from the attic. They will also evaluate fan terminations and roof cavity ventilation in the attic to try and prevent further condensation. Finally, they will remove or encapsulate any existing mold on the framing. Where I work, this is often done by using an industrial paint/sealer on the attic framing in question. Once the framing is cleaned or painted, it provides a fresh surface for monitoring to see if the condition returns. See Figure 7 for an attic that was treated with a white encapsulant and had mold grow over the treatment. The original remediation work was a failure. Without a reputable company to stand behind the original treatment, this work was worthless. 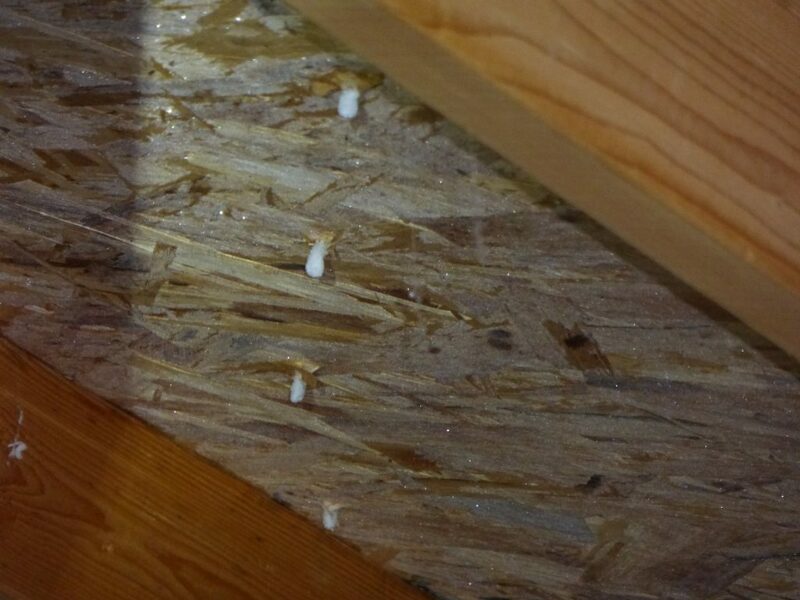 The problems in this attic re-occurred because the underlying moisture problems were never addressed as part of the remediation. Yes. We call this occupant behavior. Remember that people are constantly dumping moisture into a house by breathing, cooking, bathing, washing and even with hobbies such as aquariums and indoor plants. The objective in winter months is to keep indoor relative humidity around 50–55%. You can often accomplish this by using bath and kitchen fans to exhaust moist air to the exterior. In especially cold climates, or with high-efficiency construction, houses may be equipped with heat recovery ventilators; these facilitate air changes in the house without losing too much heat in the process. Small, modern houses with lots of people living in them are prone to high relative humidity and mold problems. This is especially true of houses that have electric resistance heat such as baseboard heaters. I hope this article provides some useful tools for understanding how and why we get mold problems in our attics. The concepts laid out here have been simplified to provide a reasonably short article and are from climate zone 4. Your experience with this condition could vary by climate zone. Dylan Chalk is the author of The Confident House Hunter – a book to teach home buyers how to look at and understand houses: Cedar Fort Press www.dylanchalk.com. He is also the founder of Scribe- Ware inspection report software offering innovative and simple report-writing solutions – www.getscribeware.com. I see very little mention of addressing moisture in basements and crawl spaces, in Wisconsin if you find evidence of moisture in an attic you can almost always rest assured that there is a moisture problem in the basement or crawl space. The only issues I have with this article is the use of the term “MOLD”. I suggest that “Microbial Growth” be used for no one can determine what a growth is without testing at a certified lab. It may be mold; or, not.